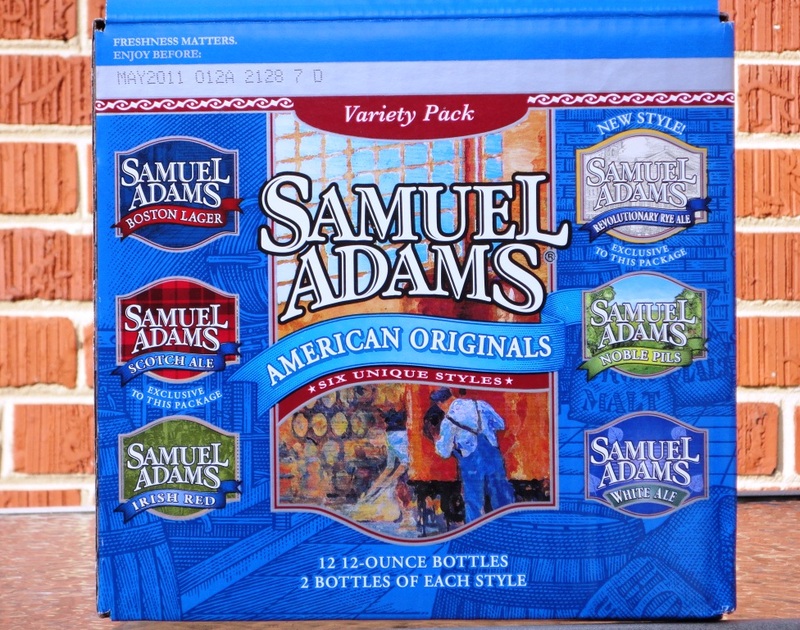 I snatched up the a 12-pack of Sam Adams American Originals when I saw it in Harris Teeter last week. Why? Because it included the new Revolutionary Rye Ale, which was selected as the winner of the 2010 Beer Lover’s Choice contest. This brew is only available in the American Originals variety pack. For the last six years, the Boston Beer Company has held a nation-wide taste-off of two of its experimental beers. 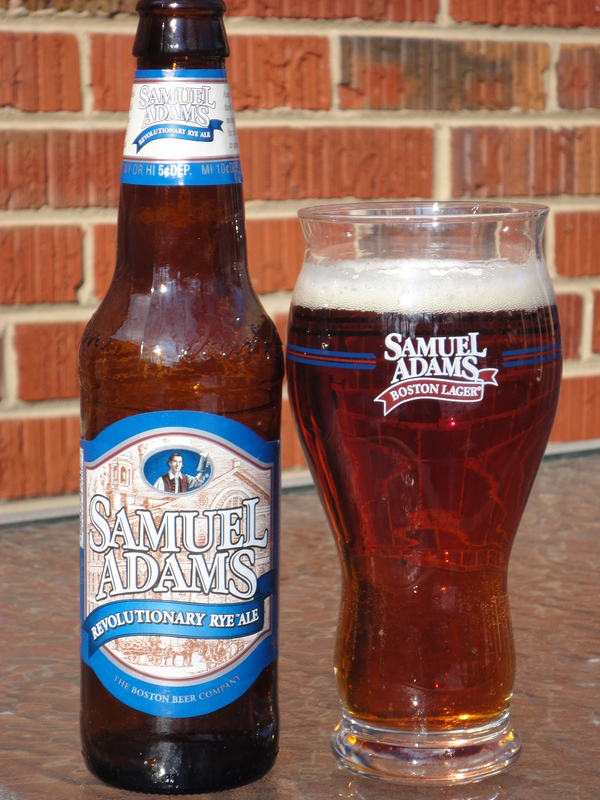 In 2010, beer drinkers across the country chose the Rye Ale over a Belgian IPA, and the Rye now proudly wears the Sam Adams label. Revolutionary Rye Ale is an American-style Rye Ale. It pours a deep orange color with a thin white head. Tastes like bread with a spicy rye character. There’s a familiar Sam Adams hop flavor and some bitterness. Tasty, and an easy drinker. I like this brew and wish it came in the six-pack, but I also would have loved to try Sam’s take on a Belgian IPA. Noble Pils, brewed with a blend of five Noble Hop varieties. This crisp and spicy spring brew was the 2009 winner of the Beer Lover’s Choice contest. Scotch Ale, brewed with peat-smoked malt that is used in Scotch whiskies. Irish Red Ale, this session Red was the 2007 Beer Lover’s Choice winner. The gentle rain and fertile soil of Ireland helped inspire this style of ale, known for being remarkably balanced. I love that. White Ale, a fresh American version of a classic Belgian white ale. This beer was also included in the 2010 Winter Classics 12-pack. I think I’ve had enough of this one to last me for a while, to be honest. All together, this is an awesome weekend 12-pack.